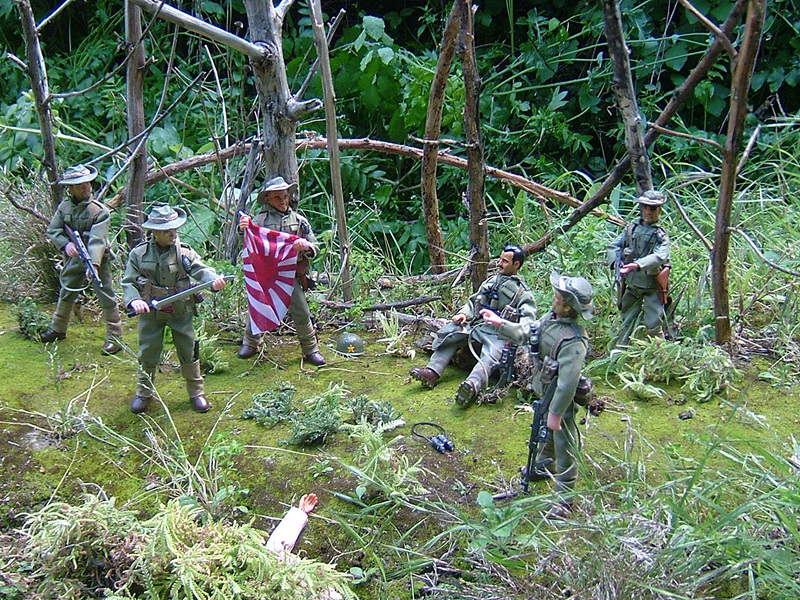 wwii axis reenactment forum • View topic - New video of dioramas. Australian WWII. New video of dioramas. Australian WWII. Post subject: New video of dioramas. Australian WWII. Greetings fellow. In my website there's a new video of dioramas. A new pájina dedicated to the war between Australia and Japan during WWII. Adventure in Papua New Guinea. The famous call: Kokoda Trail. To see this collection of 12 custom shapes and scale 1/10 visit their pájina where there is the video of dioramas ... Kokoda. Post subject: Re: New video of dioramas. Australian WWII. ... Dioramas in this video, you can see two genuine machine guns. Bren machine gun and Browning machine gun. See again PhotoVideo Kokoda adventure.